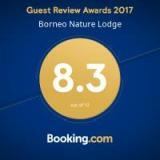 Nestled along the riverbank of Kinabatangan River lies Borneo Nature Lodge - an eco-friendly resort, offering the comfort without compromising the green. 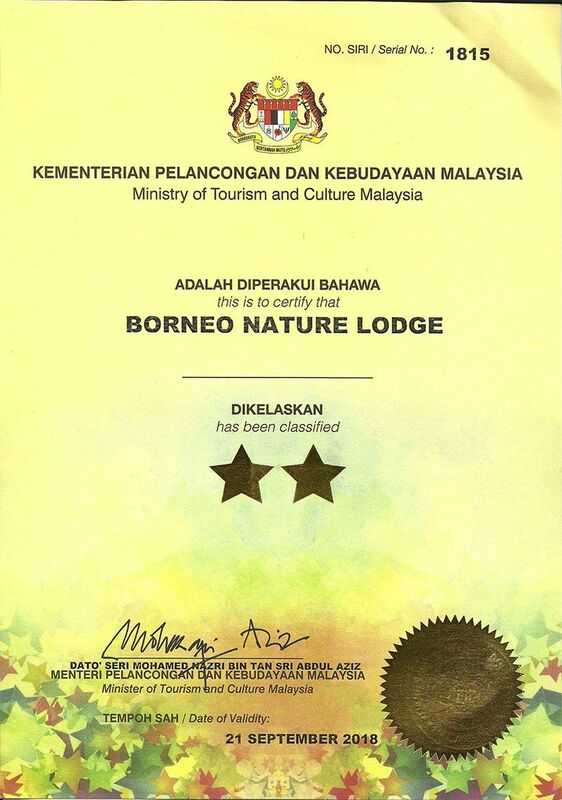 A natural haven for the outdoor enthusiast, Borneo Nature Lodge is your ideal lodging as you explore the melting pot of wildlife found here in Sukau. 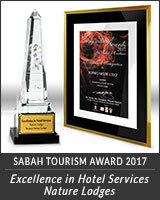 The lower Kinabatangan is one of Sabah's most splendid natural treasures and the area is teeming with many rare and endangered animals from the fascinating proboscis monkey, Orang Utan, the estuarine crocodile, and a spectacular assembly of birdlife and if you are lucky, you might even come across the Borneo Pygmy Elephant. A river cruise is the best way to spot these 'local residents' - an adventure you won't soon forget! Conservation in the Kinabatangan floodplain also fulfills Malaysia's pledge as a signatory to the Ramsar Convention to promote the wise use of wetlands. Currently, the lower Kinabatangan wetlands represent the largest remaining forested floodplain in Malaysia. The Kinabatangan River is also rich in history and culture. For centuries, the floodplain contributed to economic progress in which it is believed that the river was an important link between Chinese and Bornean traders which dates back to earliest recorded Chinese voyage to Borneo in 631 AD. 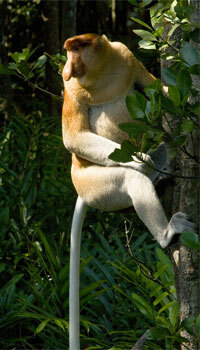 Today, visitors flock to the Kinabatangan River for a taste of the wonderfully wild. At the end of an exciting day, find comfort in your air-conditioned bedroom at the lodge, which comes with an attached bathroom as well as coffee-making facilities. Appreciate the 'green' details of the chalets built here - all electrical items run on solar power (with the exception of air-conditioners) and energy-saving light bulbs are used throughout the lodge. You will notice a fixed glass feature which allows natural light to pour into your room. While the shower and basin water are treated, rainwater is collected and used in the toilets. In honour of the indigenous people, many of the decorative items you find here are authentically hand-made. The lodge currently has 12 rooms which are able to accommodate 24 guests at a time with an additional twin-sharing handicapped friendly (45 kg below) room. As you soak in the refreshing scenery, you will notice that the lodge is constructed not only around and beside the trees found here, but also under, creating a canopy-like atmosphere. Even during construction, as much as possible were taken to ensure materials were either recyclable or biodegradable and only trees with girth less than 3.5in and shrubs were cleared for building to minimize the impact on the biodiversity of the area. The lodge also has a restaurant, giving diners a choice to dine indoors or al fresco. To reduce the use of electricity during the day, the restaurant features surrounding glass walls to allow natural light to stream through. The washing area is also equipped with grease traps. The lodge practices composting and colour-coded recycling bins are provided for staff and guests. The boardwalk leading to the lodges have an elephant pass. Wooden boats made by the local residents are used for the daily river cruise powered by silent electric motors. 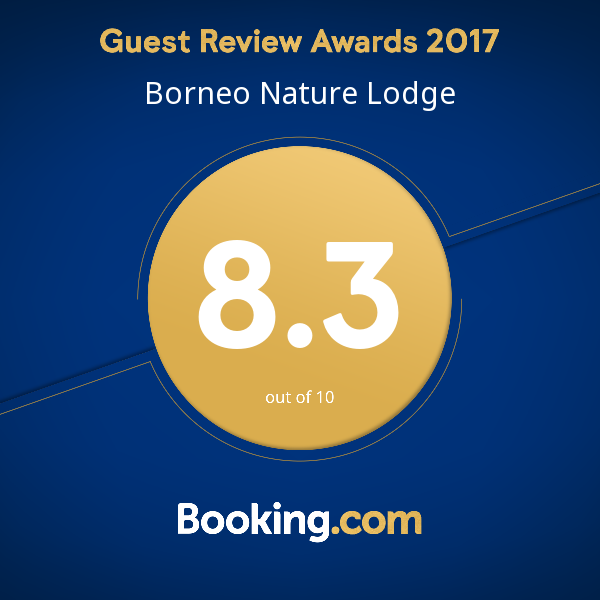 Here at Borneo Nature Lodge, immerse yourself in nature's best and rest easy knowing you are enjoying a truly eco-friendly break from the hustle and bustle of the city! 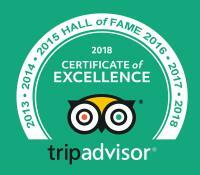 To further enhance your experience here, the friendly and knowledgeable staff are always available to cater to your needs. 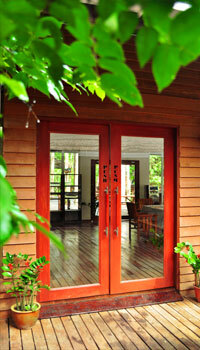 For an unforgettable Borneo wilderness experience with a green conscience, unpack your bags at Borneo Nature Lodge.